The Amazing Journey: PILGRIMAGE WITH THE WORLD... JOIN US! 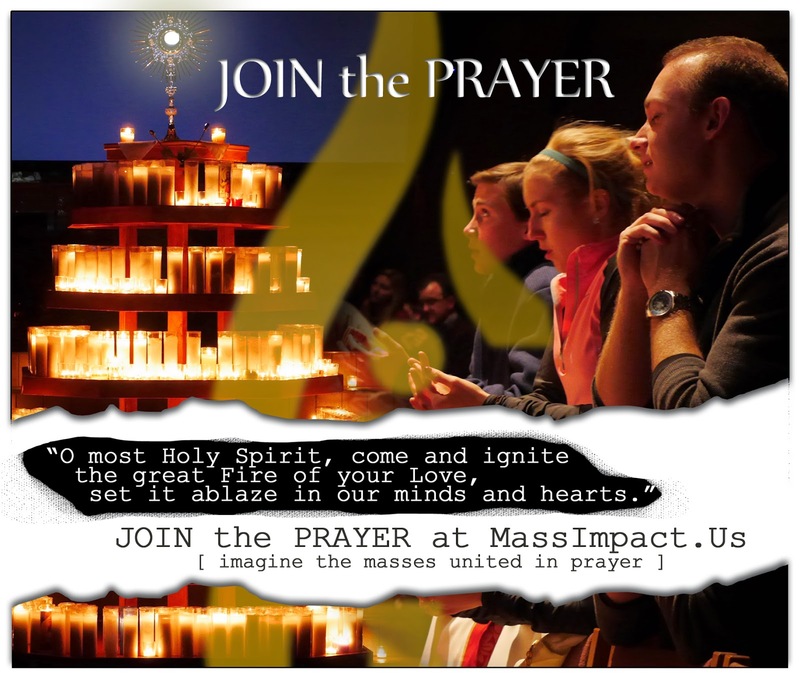 PILGRIMAGE WITH THE WORLD... JOIN US! It's Catholic. It's all about Jesus. It was the 2002 "Story of the Year." Not even a year after 9/11, we invited people in our area to join us on a pilgrimage to Toronto for World Youth Day. Most were skeptical. But John Paul II invited us to overcome fear with love, and over 500 - one of the largest groups in the country- responded. It was truly an Amazing Journey. We invite you to join us in a grace-filled, on-line pilgrimage through Lent coinciding with eight weeks leading up to the beatification of Pope John Paul II on May 1. Every week we will release a new video from our pilgrimage accompanied by a reflection from one of the participants. 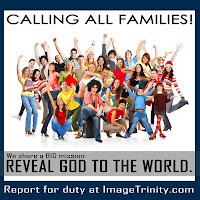 Please join us every day in praying the Abandonment Prayer (individually or as a family). Get on board: sign up to the right to stay tuned. Here's the full story. 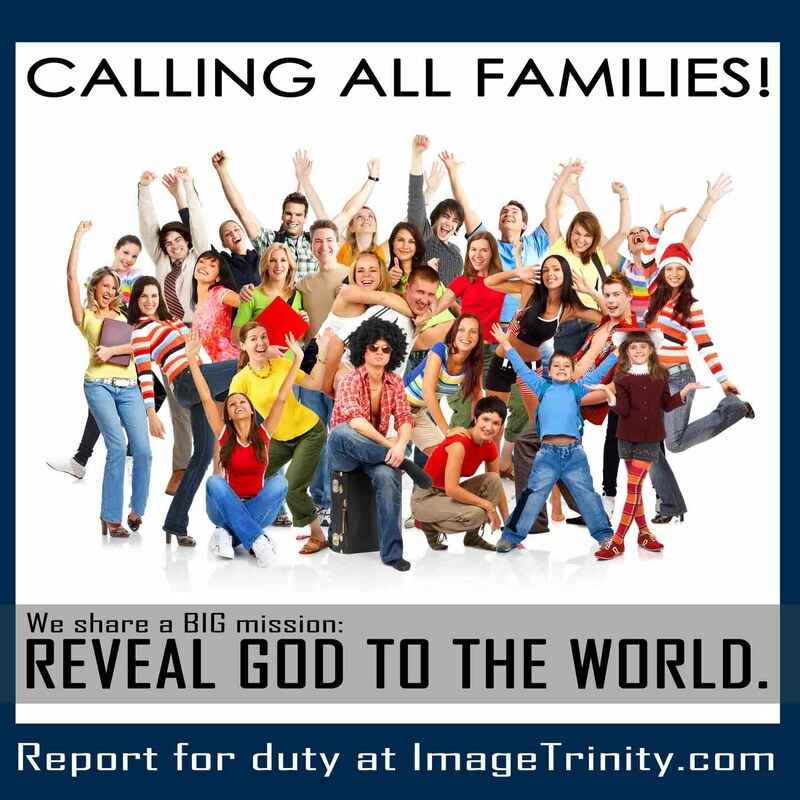 Image Trinity is nonprofit movement of families and individuals committed to John Paul II's vision of building a civilization of love. We seek renewal of faith and family life. Please go here for corporate sponsor information. No amount is too small or too great. Thank you, and God bless. OR MAKE CHECK TO: "Image Trinity"